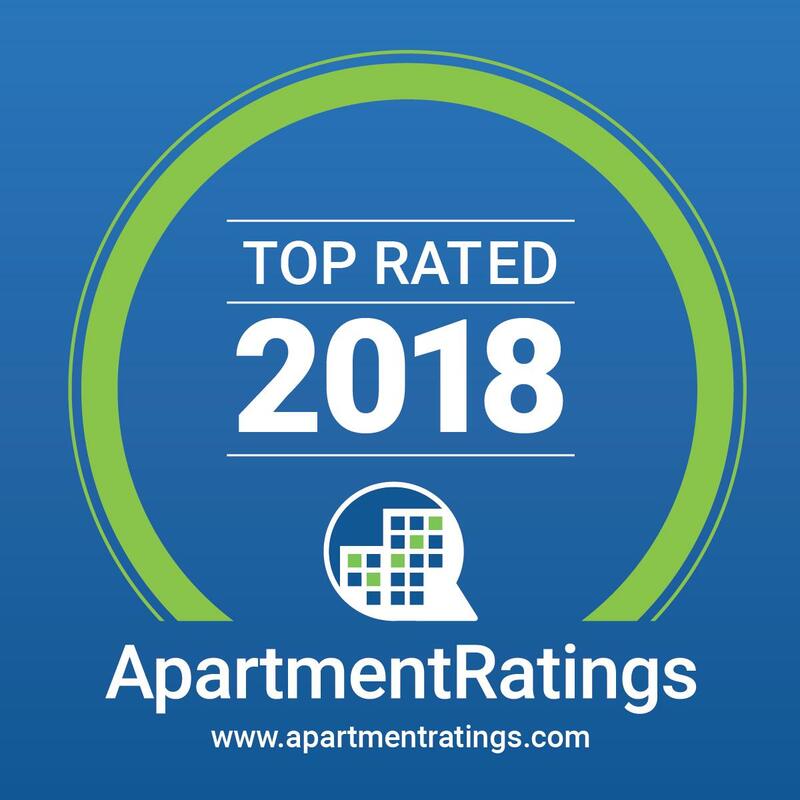 Received The ApartmentRatings 'Top Rated Community' Award in 2018 & has an A+ rating with the BBB. Sonoran Terraces is a beautiful condominium style apartment community in the prestigious foothills of Northwest Tucson. Our apartment homes offer some of the largest floor plans you will find in a rental community, featuring vaulted ceilings, separate dining areas, wood burning fireplaces, large walk-in closets and full sized washer/dryers. Located on a hill overlooking Tucson National Golf Course, the location offers easy access to Interstate 10, convenient shopping destinations, excellent schools, and fine dining. Residents rave about our unique vacation style amenities. A 24-hour fitness center, two resort-style swimming pools, an expansive resident lounge, on-site movie theater, putting green, weekly resident activities, and an unparalleled dedication to quality customer service- are all designed with your comfort and convenience in mind. If you are ready to stop looking and start living easy, call us to schedule a private tour of your new luxury apartment home!